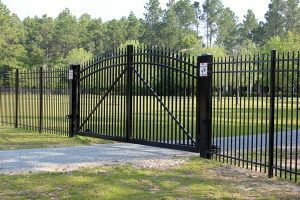 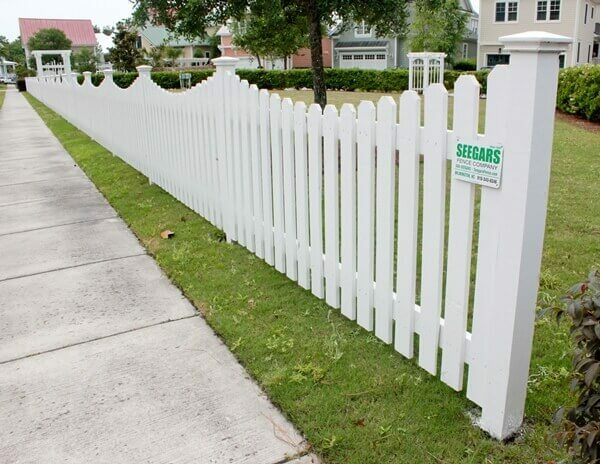 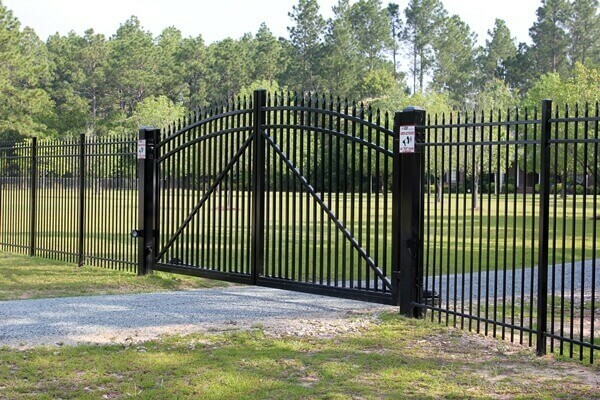 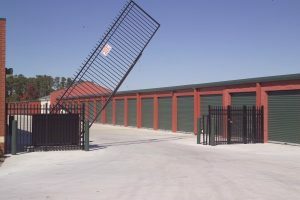 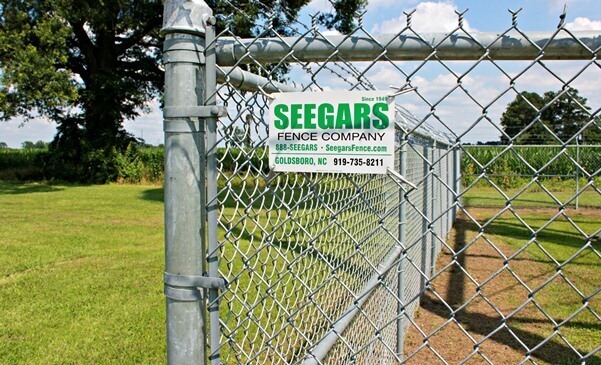 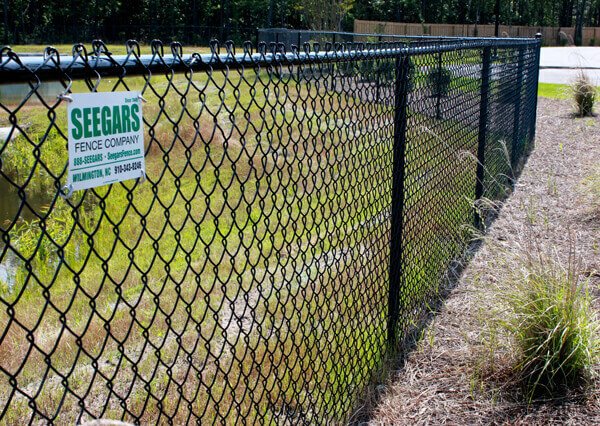 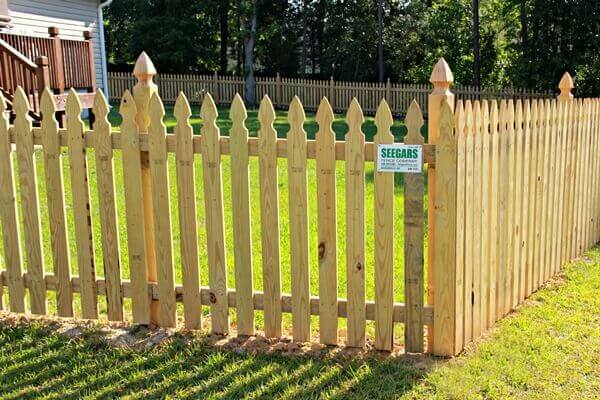 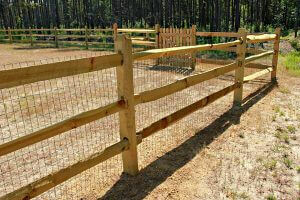 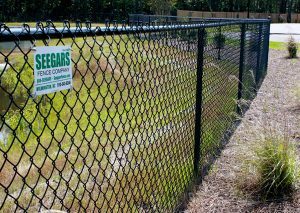 At Seegars Fence Company, We’re excited to serve residents in the Orangeburg area and beyond. 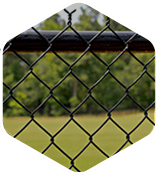 Our team provides South Carolina with only the highest quality fencing and installation, all at the best price possible. 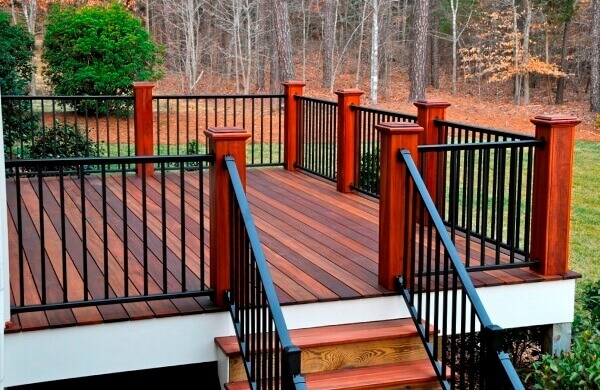 We work hard to ensure that we exceed our clients’ expectations time and time again. 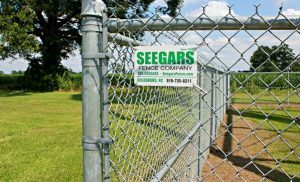 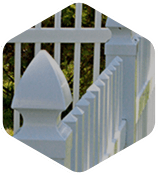 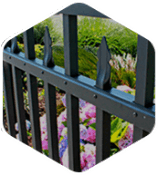 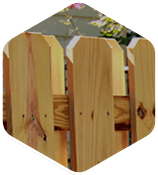 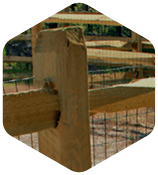 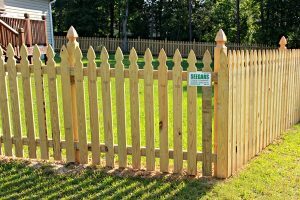 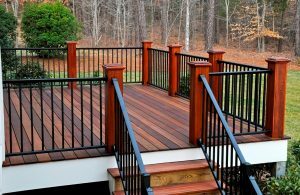 At Seegars Fence Company’s Columbia, we proudly offer quality fence products and services to residents and businesses in the area. 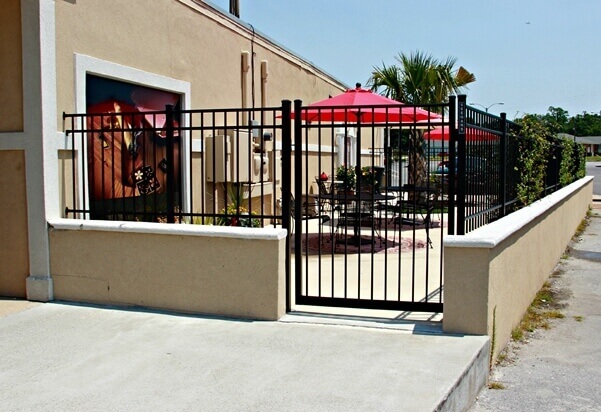 Take a look at a few of our offerings below and let us know how we can assist you!